Recently refurbished office providing open plan accommodation and benefiting from air conditioning, perimeter trunking, gas fired central heating and suspended ceilings. Male and female WC facilities are provided on alternate floors with the fifth floor benefiting from shower facilities. 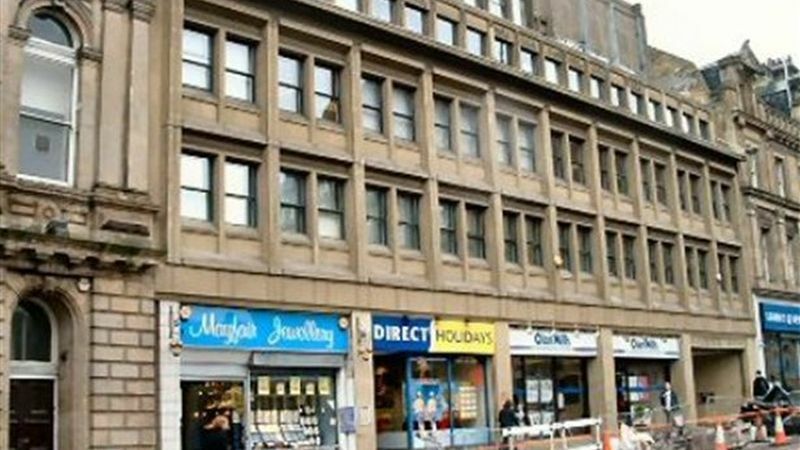 Location: The premises are situated within an established mixed use area of Newcastle city centre which combines a large number of offices, retail and leisure users. Terms: Available by way of a new lease at a rent reflecting £14.00 ft² exclusive. Three car parking spaces are available at a rent of £1,500 per space, per annum.